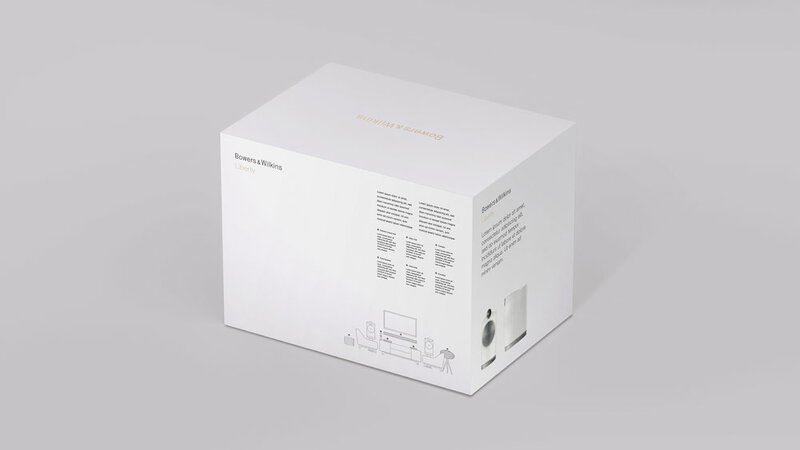 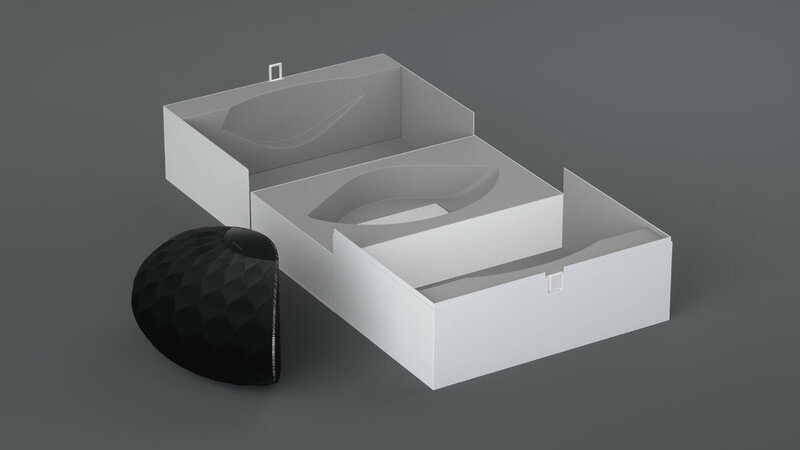 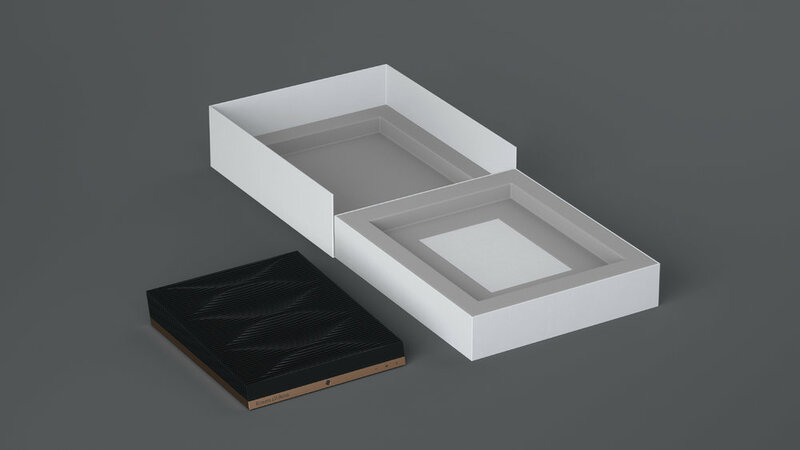 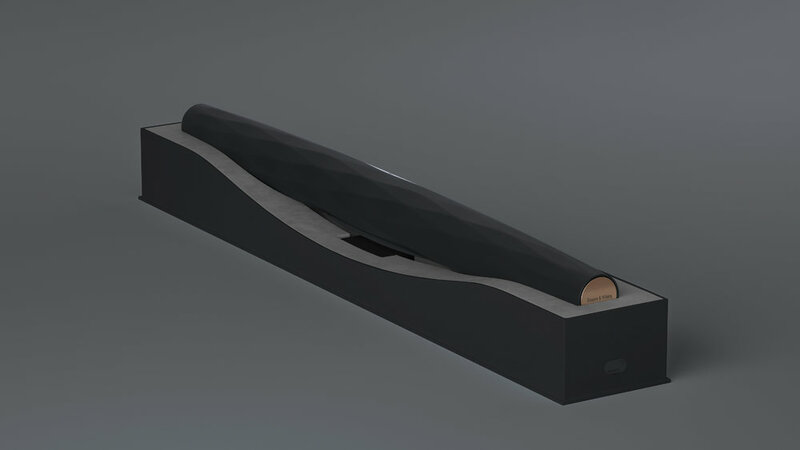 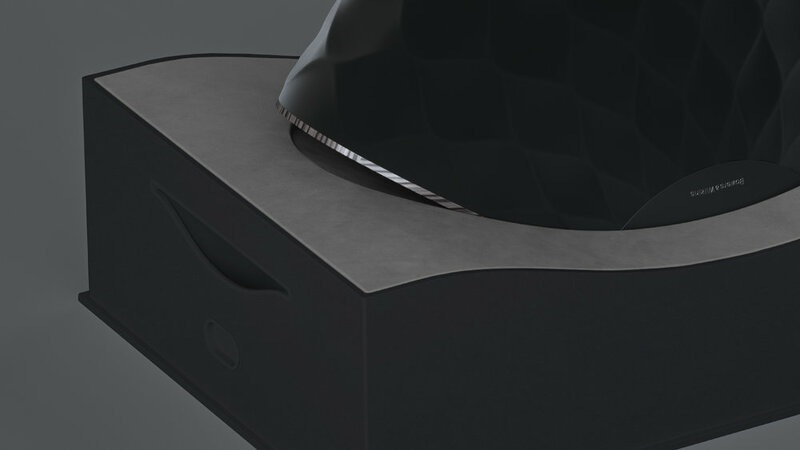 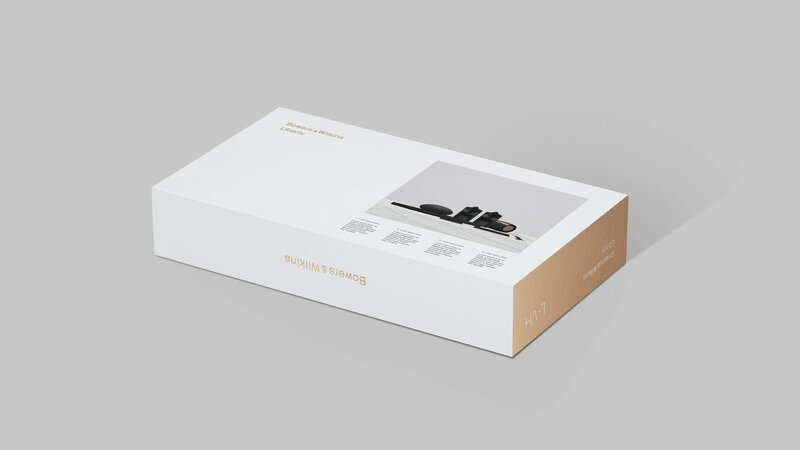 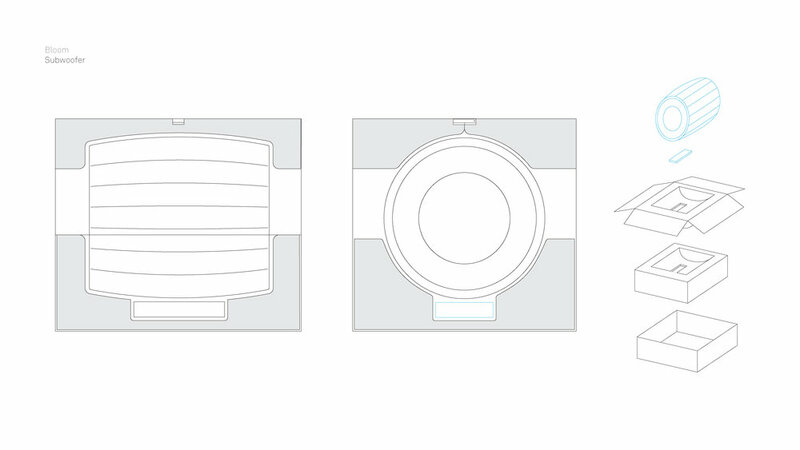 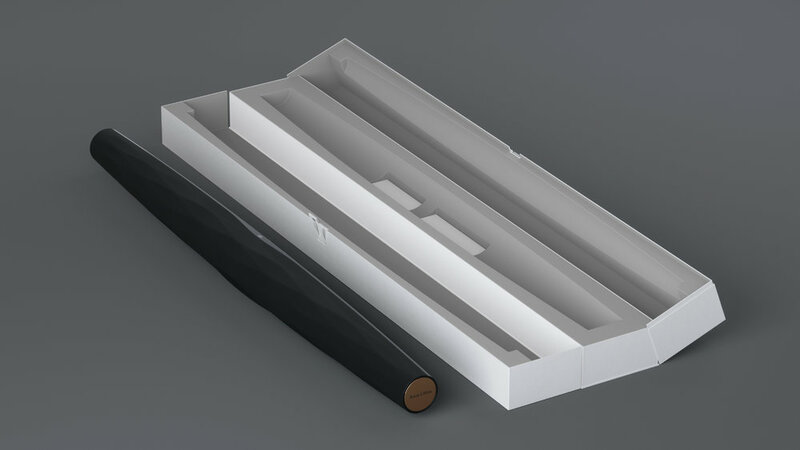 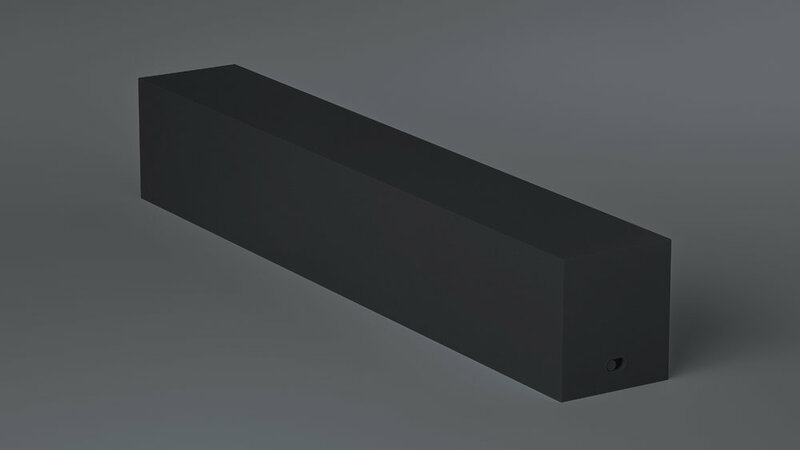 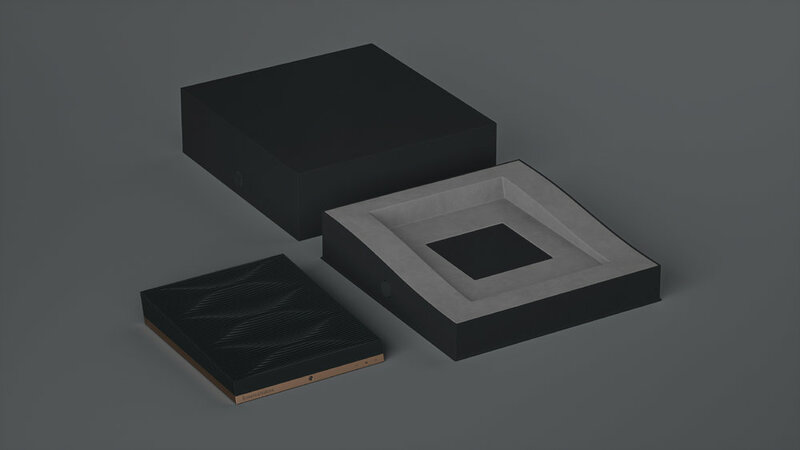 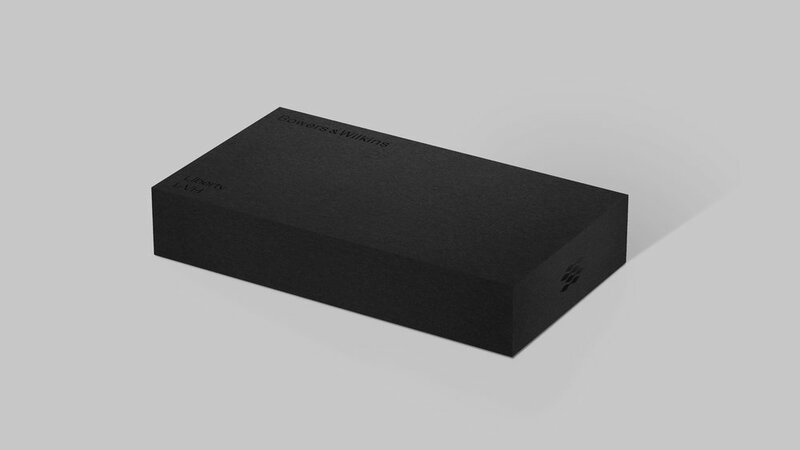 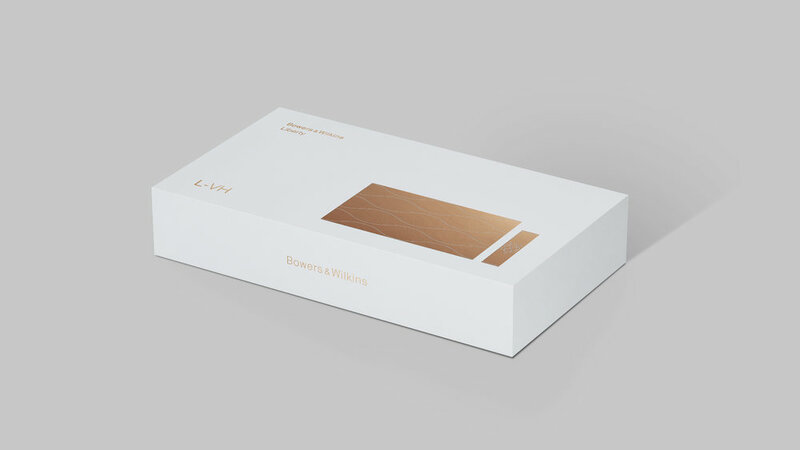 To design a premium and bespoke packaging experience for Bowers & Wilkins new suite of Liberty products. 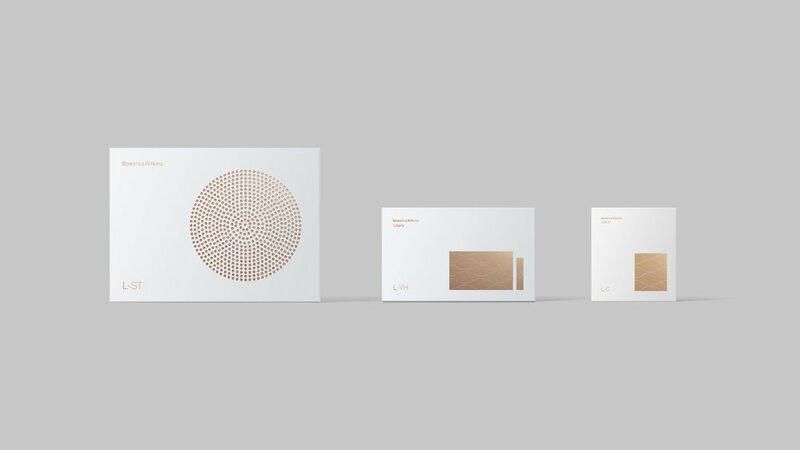 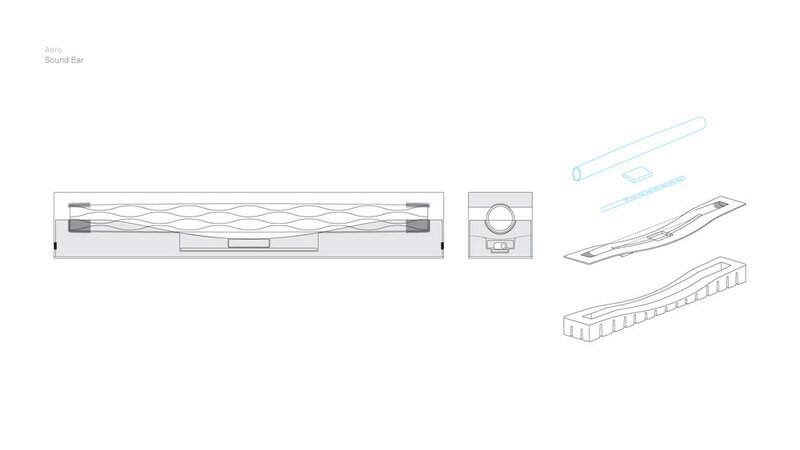 Establish a visual language for the Liberty Suite that extends beyond packaging into other touch-points. 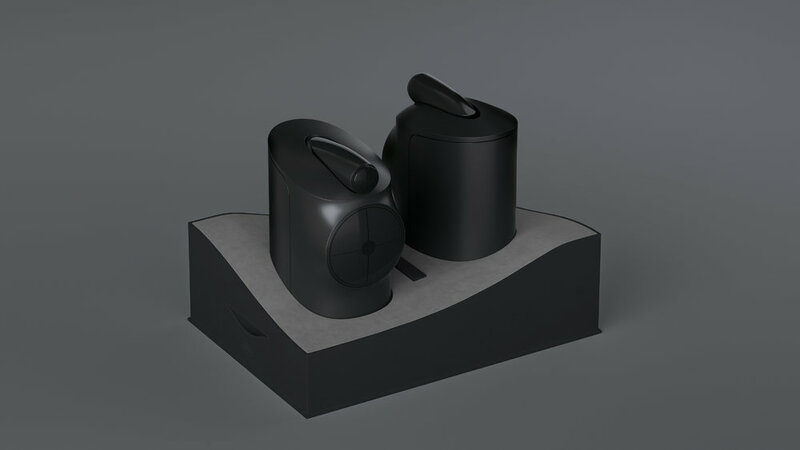 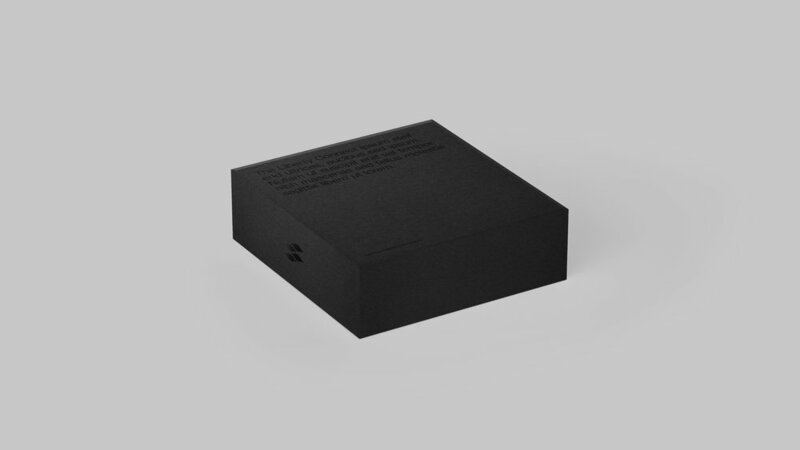 The design should support B&W as a premium audio brand, yet remain approachable and clearly communicate product values.